Back in 2014, the oil industry was booming and companies could have their pick of workers. Now it’s booming again, but workers are much harder to come by. 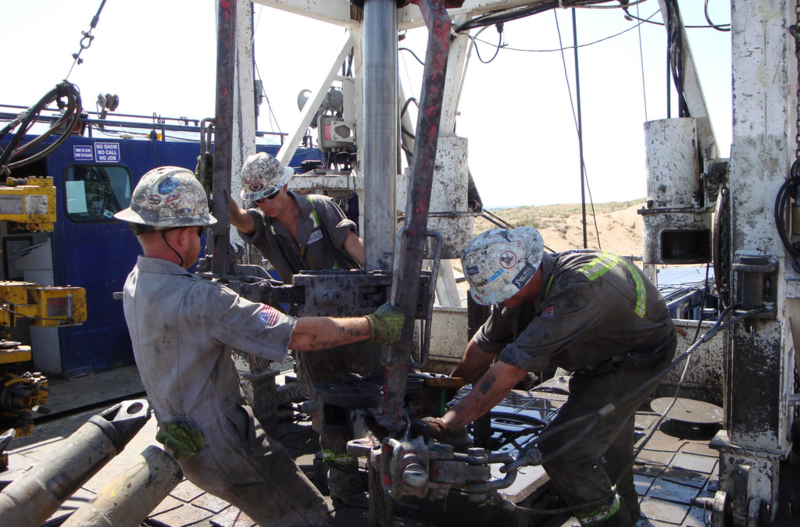 The oil industry is struggling to find enough workers in the tight labor market. Companies that could once grow at will are now being forced to compete with other sectors such as construction and aerospace and defense. Former employees are reluctant to go back to work after being let go after oil prices tanked. “The pipelines aren’t getting built fast enough. We can’t get enough people quick enough,” Scott Sheffield, chairman of Pioneer Natural Resources said recently on the Columbia Energy Exchange podcast. The oil industry faces a very different environment than in 2014, the last time a barrel of oil sold for over $100. 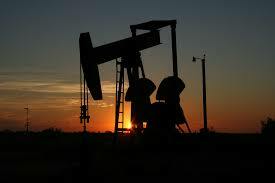 Back then, oil companies benefitted from the unemployment rate which hovered around 6 percent. Today, the unemployment rate is below 4 percent, which makes it increasingly difficult for companies to attract workers, particularly in the remote, harsh environments where the industry often operates. Adding to the industry’s recruiting challenge, memories of the last oil bust may still be fresh in workers’ minds. In 2016, the price fell to $26, and tens of thousands of people lost their jobs. Nationally, the industry lost nearly 195,000, including 84,000 in Texas alone. During the height of the oil boom in 2014, 1,929 wells were being drilled in the U.S., according to the Baker Hughes rig count. Once the industry went bust, that number fell below 500. But now, things are looking up for the oil and gas industry. The price of oil has since rebounded to over $70 a barrel. And the latest rig count in North America is back up to 1124. With so much activity and rapid expansion, the industry is once again looking to hire. After having the rug pulled out from under them, however, some workers are reluctant to go back to the industry. Gillian McKercher is one of them. A former reservoir engineer for ConocoPhillips in Calgary, Alberta, McKercher said she endured several rounds of layoffs before losing her job in 2017. She ended up working in the film industry, and now has no intentions of going back to the oil patch. The oil industry faces several other recruiting challenges as well. Oil and gas tend to be extracted in remote places far away from where people live. Camps are set up hundreds of miles away from home and families can be apart for weeks at a time. With the tight labor market, people have more opportunities to work closer to home. In an email, Mr. Kaleb Faulk, senior recruiting manager at Halliburton for the North America regions, said they’re having trouble recruiting truck drivers, mechanics, and electricians. “These specific skill sets are utilized across various industries allowing the candidate more opportunity outside the oil and gas industry,” Faulk said. Halliburton, one of the world’s largest oilfield service companies, is not only competing with others in the oil and gas industry “but also companies across all industries such a tech, industrial, aerospace, construction, railroad, and trucking,” he said. Those who work in the oil business believe the industry’s manpower crisis should subside within the next six to eight months. They argue that the shortage of workers is a result of an industry that’s expanding too rapidly after a severe downturn. “We often experienced these sorts of labor shortages because we really can’t keep up with hiring a lot of the people,” Ingham said. To attract workers, Faulk from Halliburton said they recently implemented expanded benefits for employees. They are also continuing to partner with trade schools to tap into the trades talent pool. McCagherty of Westbrick Energy Ltd., said to overcome the downturn, the industry offered people steady work and competitive salaries to bring experienced people back to work. Welcome to Issue Number One, a site covering economic trends. The site is produced by reporters at the New York City News Service and the CUNY Graduate School of Journalism. Email your comments to greg.david@journalism.cuny.edu.